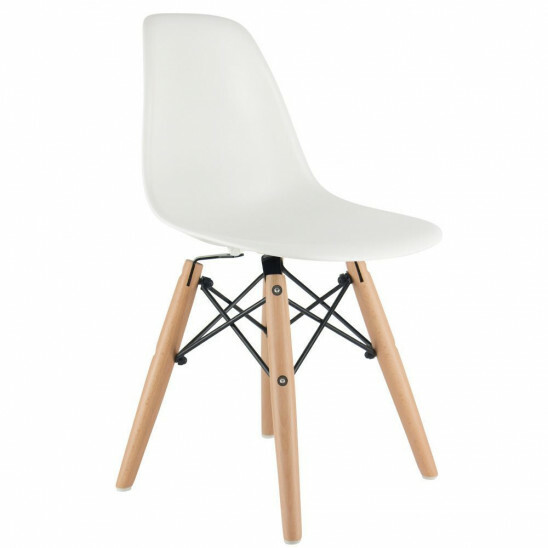 This reproduction of Charles Eames DSW incorporates most of the essential 1950's design features. The solid and durable plastic seat combined with wooden feet make it perfect for children. Suitable for all surfaces. Ideal for : Kitchen, living room, waiting room. Other features : Available with or without armrests.